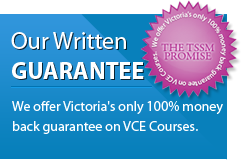 TSSM have developed strong relationships with instrumental partners that share a strong and consistent vision of Helping VCE students be the best they can be. We welcome and encourage students and parents to explore their offerings in pursuit of academic excellence. Ballarat Grammar School fosters academic aspiration, trust, opportunity and engagement, resilience, and social and environmental justice within the search for faith and meaning. The Anglican values of openness and inclusivity are at the heart of our community. They connect the generations throughout our School’s proud history and help us in our personal search for faith and meaning. In the Anglican tradition positive relationships underpin the growth of academic, emotional, spiritual and physical wellbeing within a highly developed Wellbeing Program. TSSM has fostered an important relationship with Ballarat Grammar School, enabling VCE students in the region to access the highest quality revision programs annually since 2008 during the October pre-examination period. We are commited in continuing our fruitful relationship with the school ensuring that the ultimate winners are the students in the Ballarat region. Lavalla Catholic College, Traralgon and Newborough, has been proudly providing a Catholic Education to families of the Latrobe Valley since 1956. Through our network of three Campuses the College has innovative programs across all levels of the school that are designed to engage students, build self-esteem and provide learning experiences that are fun and inspiring as well as relevant and rigorous. Students are at the heart of all we do and our vision is that we are a welcoming, inclusive community called to make Jesus known and loved through education in the Marist Tradition. With ‘Strong Minds and Compassionate Hearts’ we unite to inspire, journey with and prepare learners for life in our changing world. 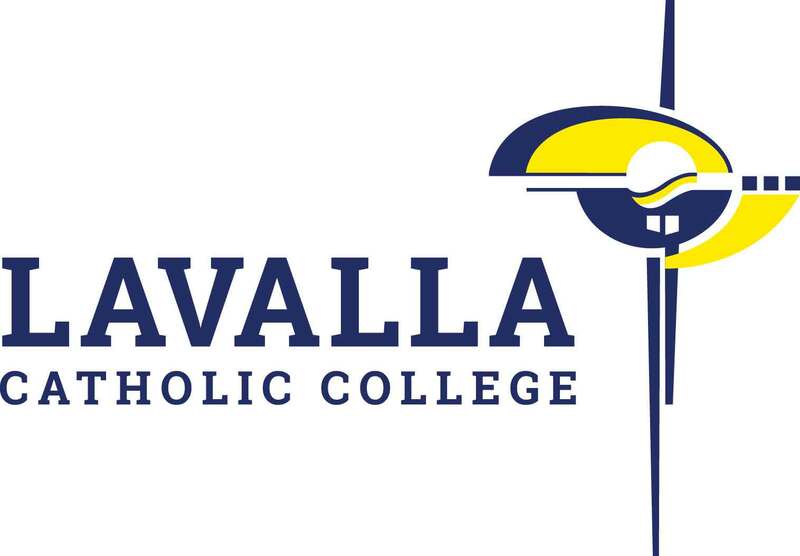 TSSM has built a strong relationship with Lavalla Catholic College delivering exceptional programs in the Gippsland region and specifically on the school's wonderful Kildare campus. TSSM has been instrumental in preparing students in the region for their end of year examinations annually since 2008. Wthout the support and relationship built with Lavalla Catholic College, it is unlikely that TSSM would be able to continue to give students the most effective revision programs in their locality. Bendigo Senior Secondary College's role is to empower learners for individual, community and global leadership. We value: Respect, Optimism, Learning, Environment. 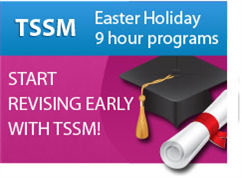 TSSM is proud to have successfully delivered exceptional programs in the Bendigo region since 2008. TSSM has been instrumental in preparing students in the region for their end of year examinations. Wthout the support and relationship built with Bendigo Senior Secondary College, it is unlikely that TSSM would have been able to assist such a large group of students annually. We support many more years of excellent programs delivered at Bendigo Senior Secondary College helping many more thousands of students with their examination preparations in the Bendigo Region. 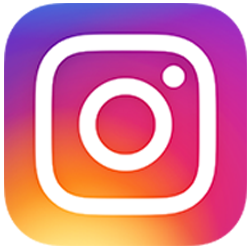 Wesley College is an innovative and leading coeducational school providing opportunities for each student to flourish. Our partnership with TSSM helps support our students achieve academic success. Marcellin College is a leading Catholic secondary school for boys conducted by the Marist Brothers since 1950. As a Marist school we answer the call of St. Marcellin Champagnat who said that to educate young people we must love them and love them all equally. Marcellin promotes excellence in learning through the provision of rich and varied educational opportunities and an environment where students, parents and staff work together in a family spirit of cooperation. TSSM is supporting our students in offering a rich variety of programs in support of our senior students. We believe the opportunities offered will promote academic growth and provide reinforced knowledge that fosters the notion of lifelong learning, developing the skills necessary for all members in our community to connect and interact with the real world. TSSM is a proud partner of MedEssentials to train aspiring students to achieve their goals in medicine entry. It is Australia’s largest medicine entry tutorial program, and offers the most comprehensive access to teachers and support. Click here for more information regarding the MedEssentials Master Classes. Auspen supplies quality, eco-friendly refillable whiteboard markers to the general public and especially the education community. Teachers love Auspen. The refillable markers are top quality, vibrant colours, convenient for the user, eco-responsible, non toxic and make economic sense when making your budget stretch.